Aubenas is between the Ardeche mountain and the “Source de la Loire et les Gorges de l'Ardeche et la Caverne du Pont d'Arc, witch is belong to UNESCO. Capital of the south of Ardeche, Aubenas is a city with a beautiful landscape. This is also a city with a lot f history and treasure from the past. Aubenas is a city with a lot of historical monument that is interesting to visit. 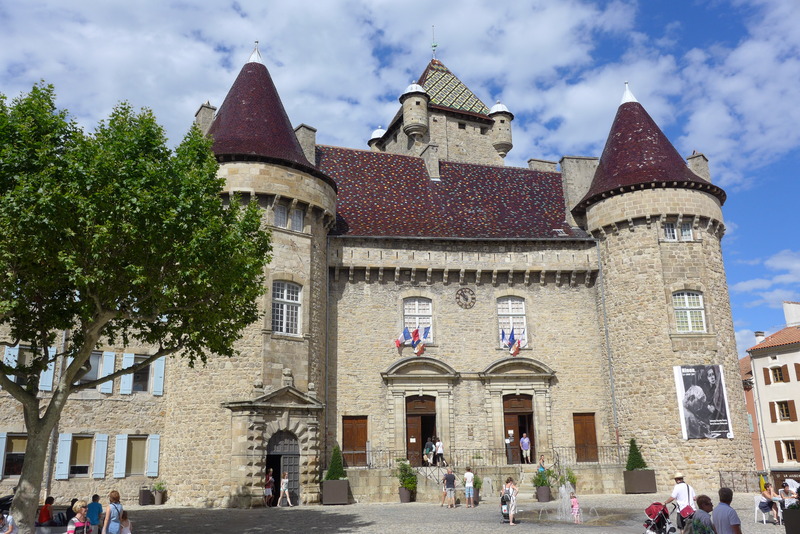 For example the Aubenas castle is classified as an historic monument and this castle is judge as the most beautiful example or civil architecture. There is also the dome of Saint­Benoit witch is also a historival monument. Pepple who want tro discover other things there are “La chapelle des Cordeliers” and the Saint­Laurent church. It is possible to have fun in Aubenas in all bar and nightclub. There is no big shopping centre but little shop witch spread the local “savoir­faire”. It could be interesting to visit one of the shop you will get a wonderful memory. Aubenas is located in the South of France witch means that the temperature is hot especially in summer. The temperature is around 31 degree on summer. It is possible to go to Aubenas by train or by plane. Inside the city it is possible to discover this city by bus or by cab.